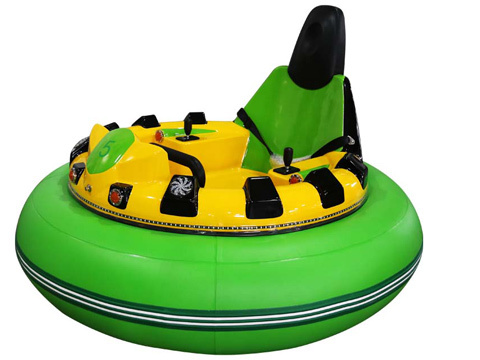 High return inflatable bumper car is a new design battery bumper car for amusement parks, Beston inflatable bumper car powered by a powerful current of the battery. 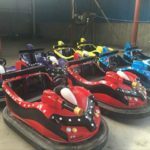 Beston Amusement Equipment Co., Ltd is one of the famous amusement bumper car manufacturers which develop a new kind of cheap bumper cars –the inflatable bumper car in china! 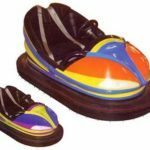 What is an Inflatable Bumper Car? As we all know, the traditional bumper car is a small electric car, surrounded by rubber bumpers. 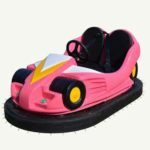 But an inflatable bumper car is surrounded by inflatable PVC material, which makes you safer and more exciting when you drive bumper cars bump into other cars. Inflatable PVC material will block unwanted collisions and give you a better experience. 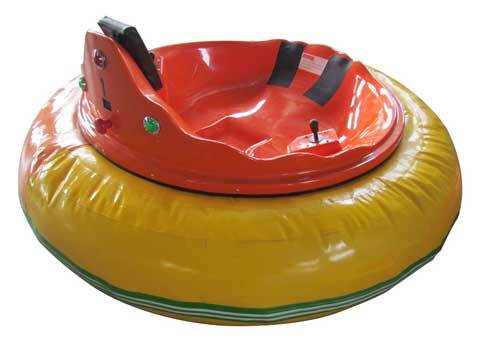 From appearance, we can see that it consist of big round rubber ring, and the control lever, the ride platform of plastic material. 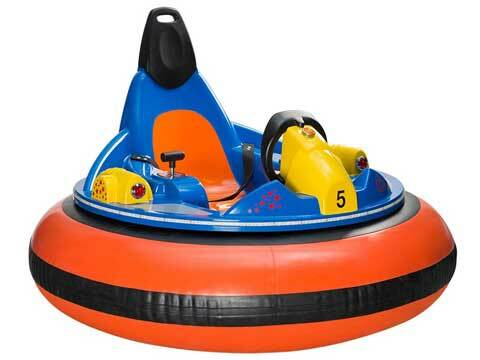 The inflatable bumper cars just like normal bumper cars, can collide and bump to others. 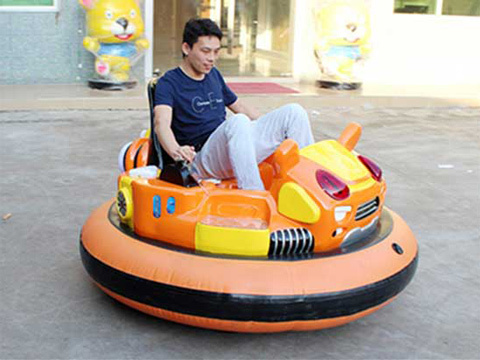 People who drive this inflatable bumper car can get the experience of thrilling and joyful. 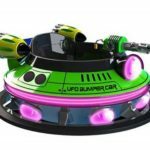 Through regular research, we are offering an exclusive collection of Kids UFO Bumper Car to our valuable clients. The offered product is manufactured using the best grade material and the latest technology in different sizes for our clients. Apart from this, it is tested on the standard parameter to deliver only defect free products at customers’ end. Size: The outside diameter is 190cm, the height is 160cm. Material: Body is FRP, tube is PVC 0.9mm. 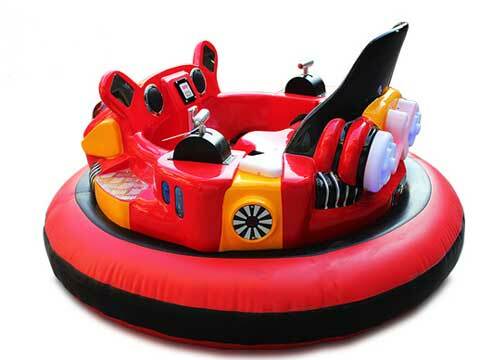 We provide low price and high quality inflatable bumper cars. Rotary 360 with funny and happy. MP3: An integrated MP3 system, with the SD card, you can download the music into the card. 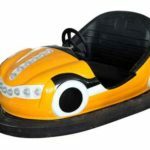 Beston electric inflatable bumper cars in low price can be seen in amusement parks, funfairs, even in the supermarkets. 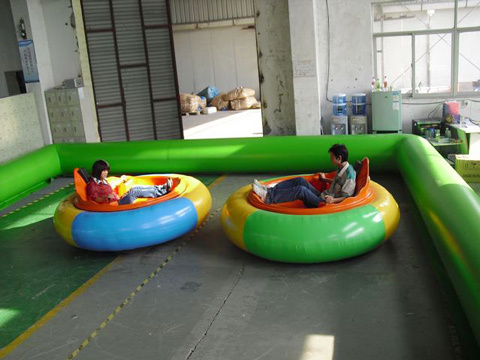 Our inflatable bumper cars are high return for the investors. 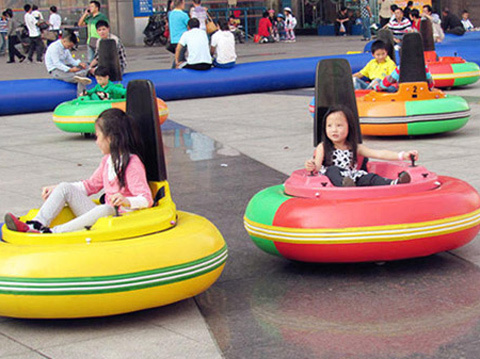 If your amusement playground has our cheap inflatable bumper cars, there will be a lot of kids and adults. Inflatable bumper cars are adapted to all ages of people. 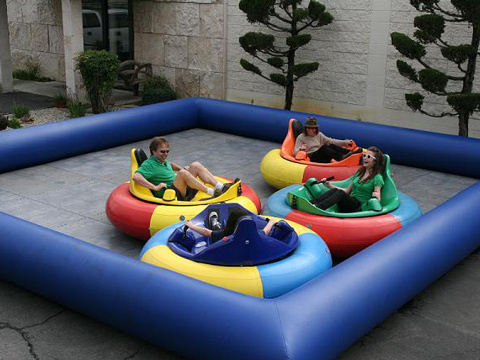 And battery inflatable bumper cars have no limitation on floor, you can also put them in gardens and plazas. 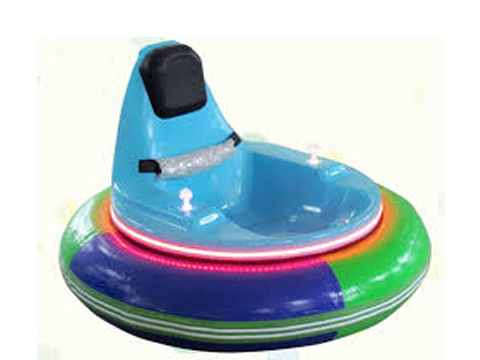 Our inflatable bumper cars can remote control, so when kids ride on it, you can control his or her safety. 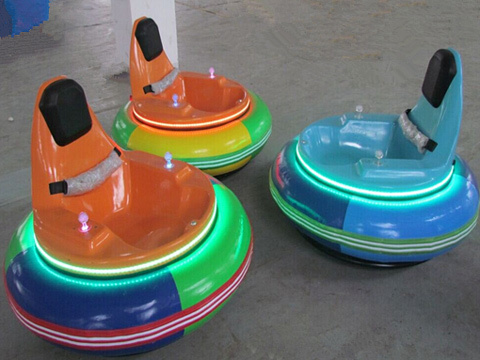 Remote control system of our new type UFO inflatable bumper cars could control 10 cars at the same time. People could set, inquiry or adjust the operation hours by the remote control system. It has alarm light, power indicator light too. Time could be adjusted within 1-30 minutes. All functions are controlled by three buttons which make the whole riding convenience. 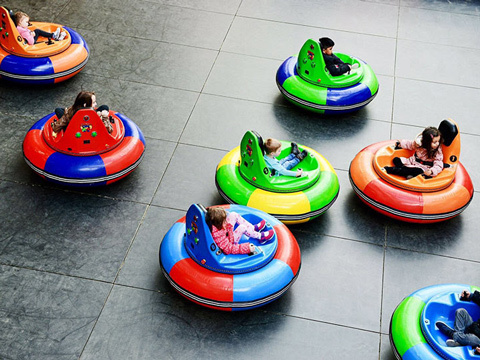 Beston inflatable bumper cars have colorful appearance and unique design, which attract many people. 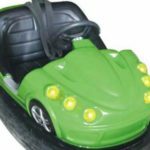 Our inflatable bumper cars add extra webbing reinforced strip for all the stress points and interior panels. 1. How to contact us: contacts us via phone, fax, email or online. (1). Choose products from our website. (2). customized products: provide the company’s specific requirements and special requirements, and our company can help design the pictures that meet your requirements. 3. Quotation: after receiving your inquiry, we will prepare a detailed quotation for you. 7. Transportation: shipping, sending to different places and shipping costs is different. Please consult customer service for details of freight charges. 8. After-sales service: our company provides you with satisfactory service. 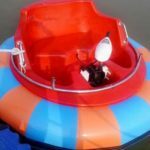 Beston Amusement Equipment Co., Ltd. is a top amusement inflatable bumper car manufacturer in China, located in Zhengzhou City. 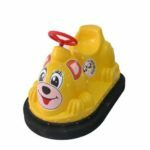 Beston has skilled workers and many ingenious designers to produce newest inflatable bumper cars. 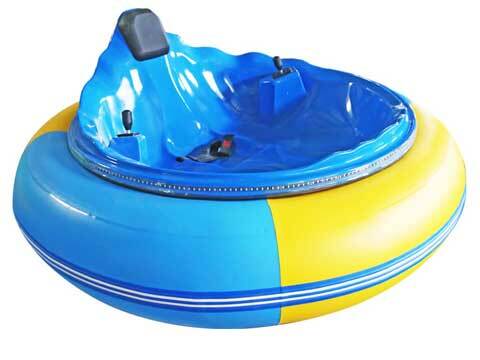 We are aimed at creating, designing and producing high-quality amusement bumper cars for sale. 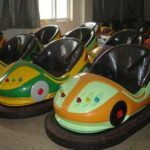 We also supply various kinds of amusement equipment including adult amusement rides, kiddie amusement rides, water amusement rides and so on, and these amusement rides can be used in funfair, carnival, theme park and supermarket. 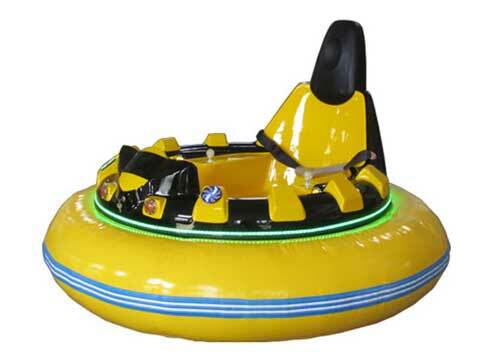 We are a reliable manufacturer with inflatable bumper cars. 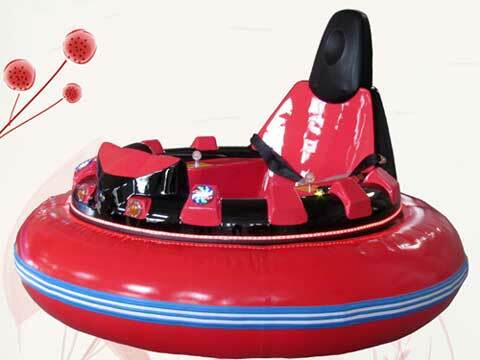 Our inflatable bumper cars are made of strong PVC, and this kind of material is more durable. We have over 10 years of experience and in a leading position in amusement rides industry. 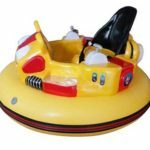 Beston Amusement Equipment Company is an inflatable bumper cars manufacturer and has the excellent designer and qualified skilled workers, so we can do the best for you. Do you get a crush on our inflatable bumper cars? 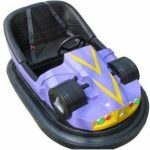 Do you find the inflatable bumper cars model you are looking for? 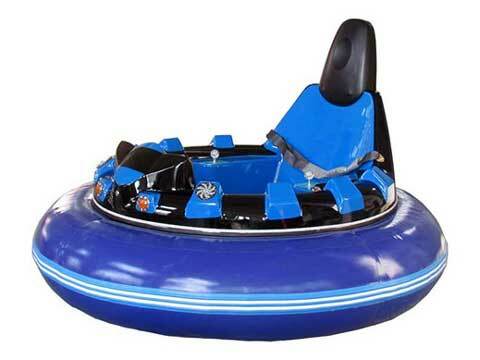 Our inflatable bumper cars are your first choice. Please sent us your requirements. 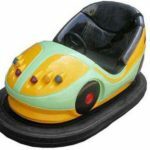 We will provide our high quality inflatable bumper cars in the inexpensive price and together with our best services to you. Just do not hesitate to contact us, welcome to your inquiry and sincerely hope that we can cooperate friendly. Customer satisfaction is our greatest pursuit. Making money for investors is our goal.